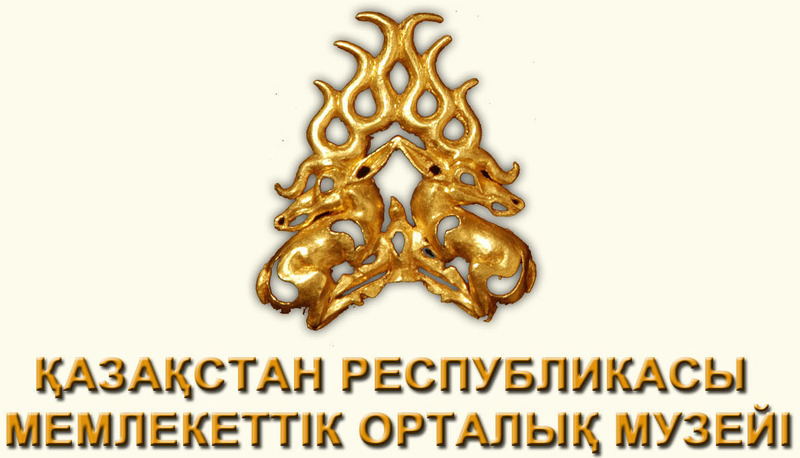 17th May - "Night in the Museum"
In celebration of International Museum Day, the UNESCO Almaty Office invites everybody to attend the event, "Night at the Museum - 2013" to be held at the Central State Museum (CGM RK) May 17, from 17.00 till midnight. This year's International Museum Day will have the theme "Museums = social change". 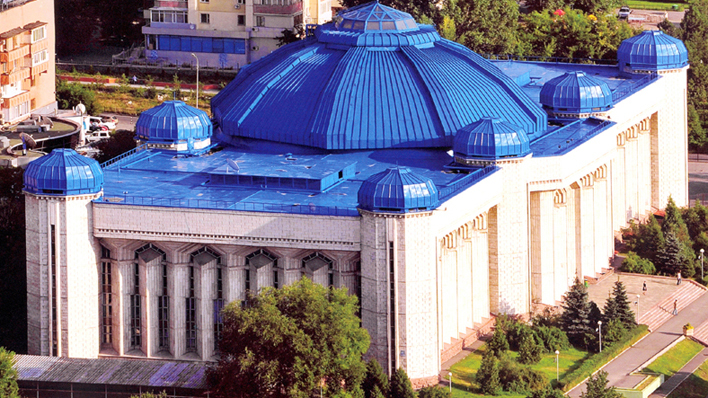 This evening the Central State Museum of Kazakhstan will offer a complimentary tour of expository rooms, exhibitions, a night cinema, a crafts air, and artisan workshops, as well as a bright and rich concert program for the guests. Night at the Museum has been the city’s most popular event, since it was initiated by RK Central State Museum Director Mr. Nursan Alimbai in 2006. Each year the event «Night at the Museum» is visited by up to 7000 people.